You deserve the full amount of compensation available when you’re hurt by a negligent party. A skilled personal injury lawyer with a long track-record of winning strong results can help you get there. In the Tidewater region and across several states, Marcari, Russotto, Spencer & Balaban aggressively pursues payment for people injured in auto accidents, falls and other incidents caused by someone else’s carelessness. With offices in Virginia Beach, Newport News, and Chesapeake, we are accessible to Virginia residents, but we can also come to your home or hospital room when you need us to. I would recommend this law firm. The staff is very pleasant and takes the time to return phone calls and keep the clients well informed about their case and what going on. They were awesome! They handled my whole family cases. I would recommend them to anyone who has had an automobile accident. Excellent law firm with outstanding customer service! If you're in need of a personal injury law firm in Virginia, look no further! I was very pleased with the entire process. They were all so concerned and caring with me from the beginning till the end. They are patient and understanding, and I truly thank you all! Attorney Don Macari, you're the best! Car accidents — After a car crash, you’re forced to deal with medical, legal, insurance and financial issues. 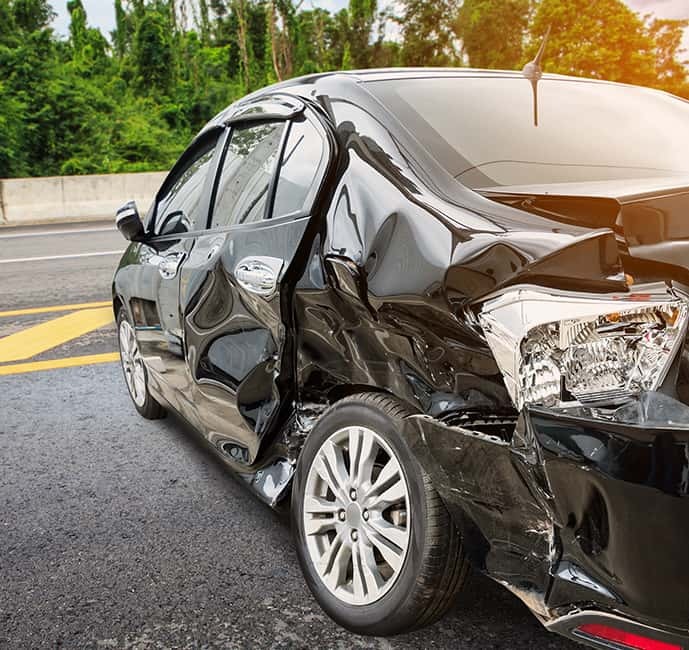 With attorneys who have practiced in this field for decades, our firm knows how to investigate matters relating to fault and alleged contributory negligence. Truck collisions — An accident triggered by a large truck or some other commercial vehicle can be devastating. Our knowledgeable litigators determine whether rules were violated and work to hold negligent drivers, fleet owners and other defendants accountable. Motorcycle accidents — Serious injuries stemming from a motorcycle accident can sometimes be traced to a car or truck driver who failed to see a bike or refused to honor the laws that protect riders. In these cases, we review the circumstances in detail and pursue compensation for medical costs, lost wages and other damages. Slip and fall incidents — Cracked sidewalks, slippery floors and other hidden hazards can cause broken bones and other serious injuries. We’ll seek reimbursement from parties who failed to take proper care of their premises. Dog bites — A harmful dog bite could lead to lasting damage. Our attorneys will explain the law in your area and review all of the relevant information to see if the owner was aware of the animal’s dangerous nature. Traumatic brain injuries — It can be difficult to quantify the short-and long-term effects of traumatic brain injuries, whether they result from car accidents, falls or other harmful incidents. In each case, we look beyond the apparent symptoms so victims and their families are able to collect payment that truly covers the harm. Injured In An Accident That Was Not Your Fault? When you've been hurt, you usually have only one chance to achieve justice through a trial or settlement. Going with a personal injury firm that has recovered millions will give you the representation and confidence you deserve. No Recovery - No Fee Contact Us Today! 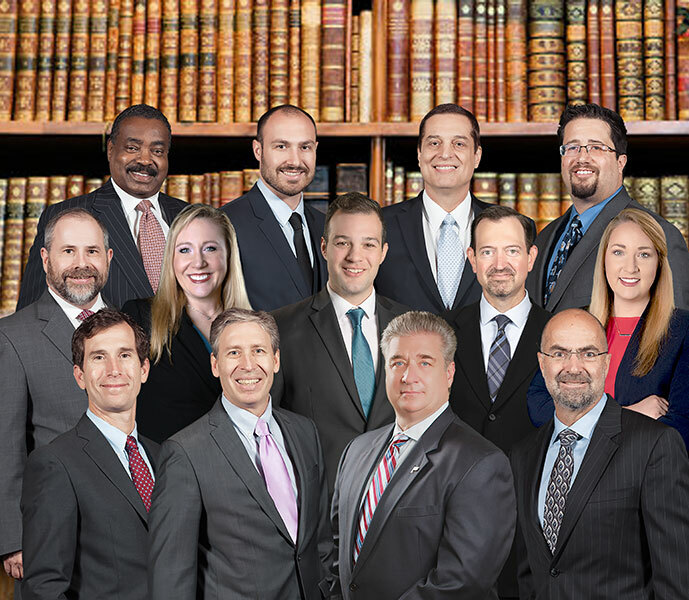 Marcari, Russotto, Spencer & Balaban serves clients throughout Virginia’s Tidewater region and northeast North Carolina in a full range of personal injury matters, including auto accident litigation. Please call 855-334-6048 or contact us online to schedule a free consultation. We have offices in Virginia Beach, Newport News, and Chesapeake but can come to you if you can’t travel. Get a Winning Team On Your Side!